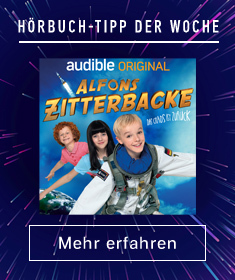 Coole Geschichte! Interessante Gedankenführung zu einem intelligenten gutmütigen Hund und seinem Gegenteil und zwei Menschen die sich wiederfinden. How do you rid the Earth of seven billion humans? Rid the humans of their humanity. Surviving the first four waves was nearly impossible. 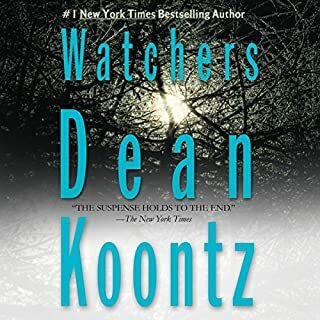 Now Cassie Sullivan finds herself in a new world, a world in which the fundamental trust that binds us together is gone. 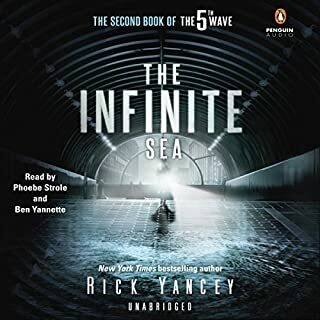 As the 5th Wave rolls across the landscape, Cassie, Ben, and Ringer are forced to confront the Others' ultimate goal: the extermination of the human race. This book gives you something to think about and to mull over. I am looking forward to the 3rd book. Lean. Total quality management. Process improvement. If you're in the business world, you've undoubtedly heard these terms - from your supervisor, from a client, or from someone talking shop in the breakroom. Don't get overwhelmed by the long books that simply have too much information and are impossible to follow. 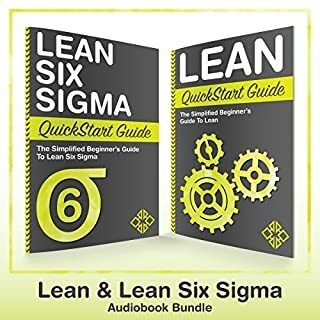 In the Lean QuickStart Guide, we will teach what you need to know to get up and running with lean. Organizations today face a crisis. The crisis is of long standing and its signs are widespread. Most proposals for improving management address one element of the crisis at the expense of the others. 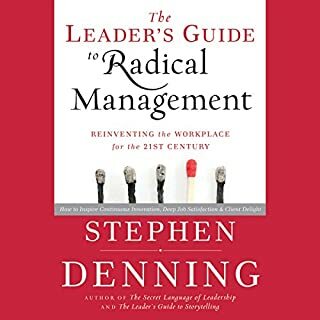 The principles described by award-winning author Stephen Denning simultaneously inspire high productivity, continuous innovation, deep job satisfaction and client delight. Denning puts forward a fundamentally different approach to management, with seven inter-locking principles of continuous innovation. The book describes this management idea well. The provided examples are inspiring. It is described well how to set radical management in a small group. For larger organizations this doesn't seem to be a cakewalk.